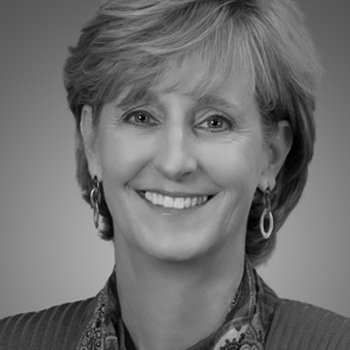 President & CEO of Premier Inc. The rise of digital technologies and disruptive innovations through advances in big data and artificial intelligence, coupled with the increasing desire for better access to high quality care, has created a unique opportunity to transform traditional healthcare into a modern, value-based healthcare system fit for the 21st century. What could this drastic transformation look like and how can we ensure that no one falls through the cracks during the transition? 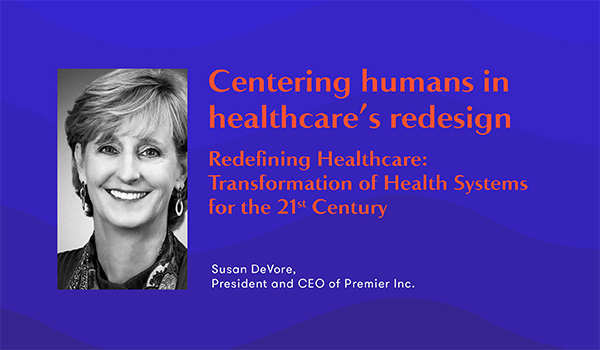 Who better to address this question than Susan DeVore, CEO of Premier Inc. For nearly three decades she has witnessed the evolution of healthcare systems and has engaged stakeholders to co-develop solutions that support high-quality, efficient, and sustainable care delivery models. 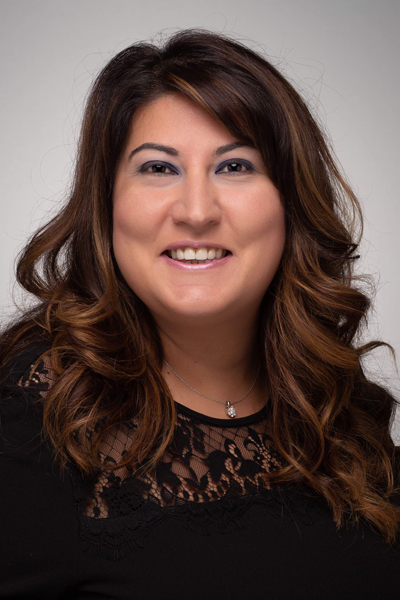 She will be joined by Beste Kucukyazici, Assistant Professor from the Operations Management Area of McGill’s Desautels Faculty of Management. Together they will explore some of the main drivers behind this transformation, how this transformation can be initiated, accelerated, or improved upon. They will also discuss the various barriers to positive change that can emerge along the way and the uplifting strategies that can be used to overcome them.